“In this landscape we are fading/ Shiny particles and shadings/ Once continuous and clear/Through the skies.” Jane Weaver is the architect of a world of wavy soundscapes where listeners lose themselves in a mix of intrepid experimentalism and anthemic floor-fillers. And when we say ‘architect’, we really mean it. Weaver is self-taught, self-produces and even owns the record label Bird – her completely autonomous artistic process resulting in a wholly inimitable sound. Another favourite of our omniscient friends over at BBC6 Music, the Liverpudlian’s latest album Modern Kosmology leads us to the claim that she could well be the queen of psychedelia. 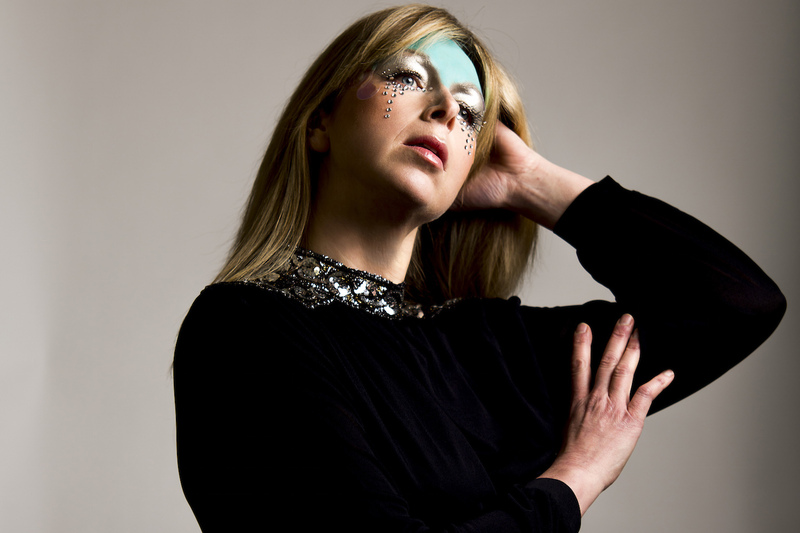 The phenomenon that is Jane Weaver leads the charge, alongside Joan as Police Woman, of an emboldened Deer Shed Festival Lodge Stage line-up for 2018, as Saturday night headliner.